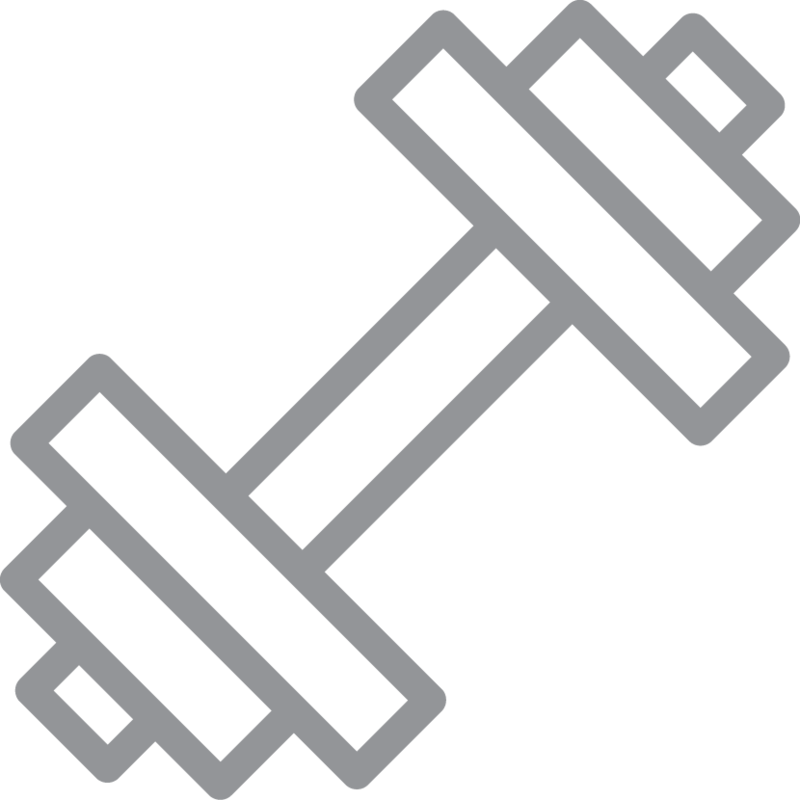 The Spokey Pump IV jumping rope is designed for people who plan to diversify their training with dynamic, general-purpose exercises. 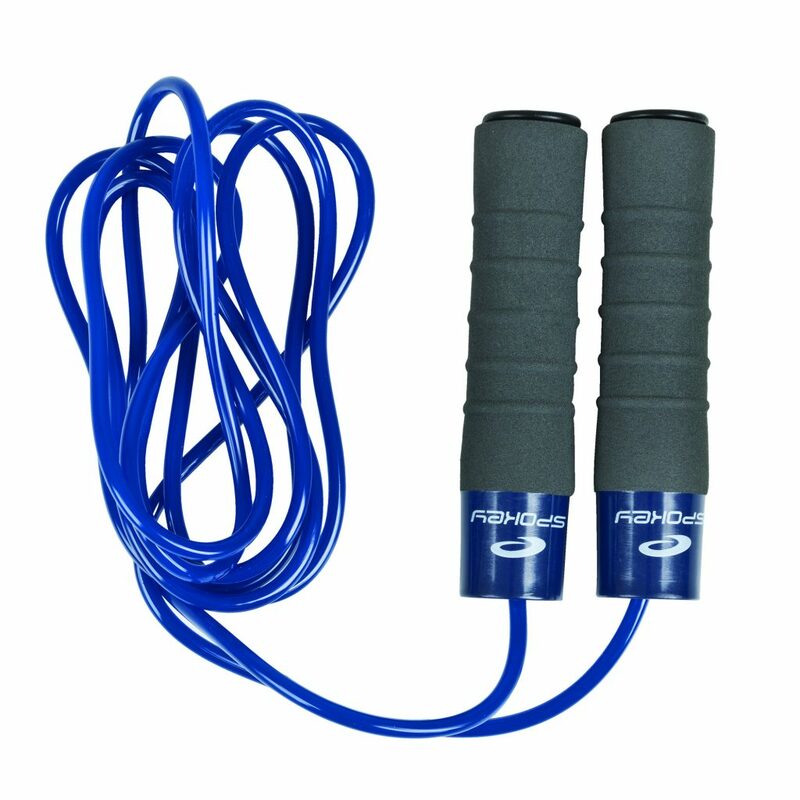 The jumping rope is designed with ergonomic, foam handles with additional anti-slip belts. 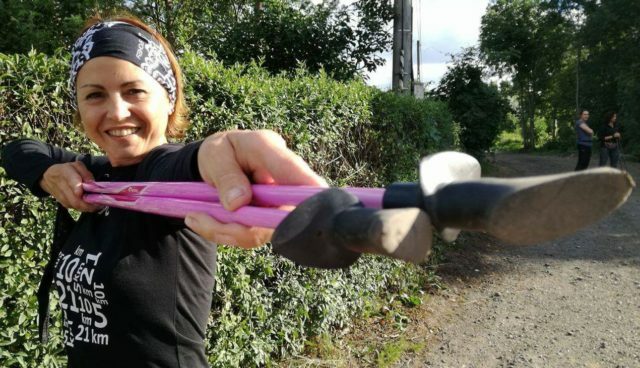 This ensures a secure grip during exercise. 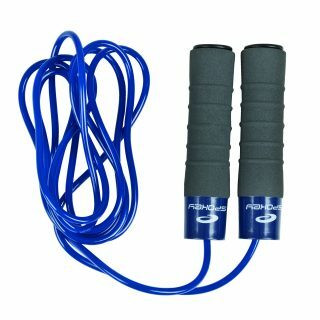 The jumping rope is equipped with an additional, 200 g weight. This can help you intensify your training. The Pump IV is equipped with bearings that do not tangle during exercise, ensuring fluid and dynamic movement.